^I think meron din syang vitiligo sa hands nya and sa neck..
You're right, they prolly won't stop using that word anytime soon... but it would be a pleasant surprise if they suddenly start show some well-deserved respect. Stevie Wonder led a rousing tribute to Michael Jackson as he performed on the second day of Hard Rock Calling. The Superstition star, headlining the Main Stage of the festival at Hyde Park in London, sang: "We love you Michael Jackson, we love your music Michael," to the tune of Master Blaster (Jammin') on the first anniversary of the late King of Pop's death - and was joined by the 50,000 strong crowd. Halfway through his 90-minute set, he played the harmonica to Michael's track, Human Nature. Aceshowbiz : Michael Jackson is still the King of Pop in Britain - the tragic superstar is the top-selling artist there in the year since his death. As fans gather to mark the anniversary of his death at California's Forest Lawn Cemetery, where Jackson was laid to rest in September, officials for Britain's Official Charts Company have revealed the "Thriller" singer has sold 2.8 million albums and 1.5 million singles in Britain since his passing. Jackson's sales have placed him ahead of Canadian singer Michael Buble, who has sold just over two million albums in Britain during the same period. 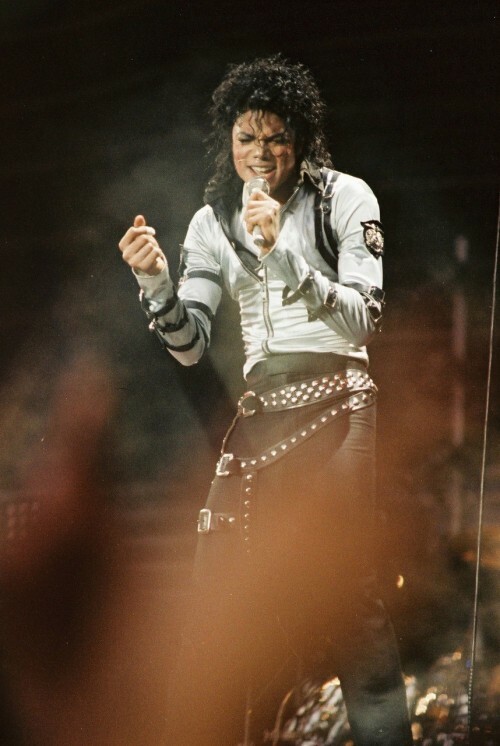 The firm's researchers have also listed Jackson's top 10 biggest selling singles and albums in the U.K. since his death, to mark the year anniversary.Hit song "Man in the Mirror" was the most popular track, while "Billie Jean", "Thriller" and "Smooth Criminal" all sold more than 100,000 copies in the last year. The biggest selling album in Britain since the singer's death is "The Essential - selling just over 600,000 copies in 12 months. Justin Bieber is reportedly not happy with the 20/20 one year death anniversary special for Michael Jackson. Bieber watched the show, and was not all that pleased. He made a number of comments on Twitter following the special, saying that he did not like the way that the special turned out. He felt that the channel focused too much on negative aspects of Jacksons life, and not enough on the positive things that he did. im glad to be a part of the 20/20 michael Jackson special but I wish they would cut the nonsense and focus on what a great entertainer he was, Bieber said in a Tweet following the airing of the Michael Jackson special on the program 20/20. ABC also aired footage of Jackson as he was being taken to the hospital. 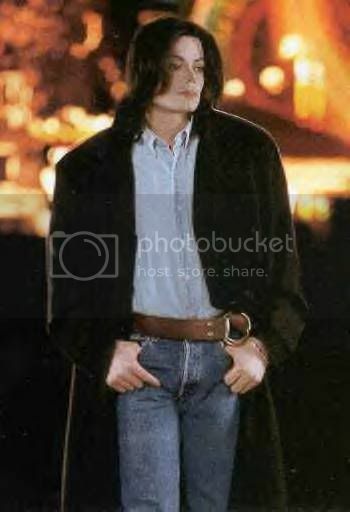 The footage was taken by a paparazzi and has raised a stir as many believe that Michael was already dead when the picture was taken. It felt a bit inappropriate to many to show footage of his final hours rather than to discuss his life and the work that he completed. Many immediately chimed in over the social networking platform, saying that they agreed with Bieber. Do you agree with Bieber? It is an interesting take. 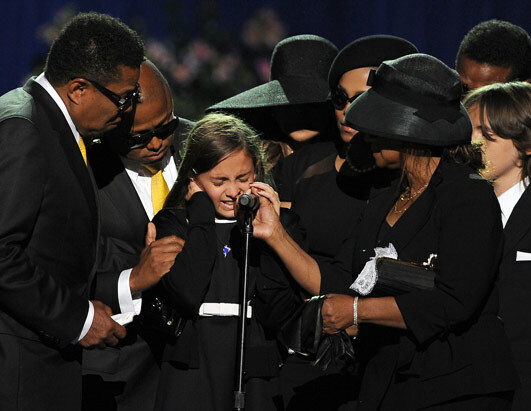 Jackson was a controversial figure, and even seems to create controversy even in death. While his family claims that there was more to the story than we know, most of us have decided to set aside all of the harsh criticism that he received and focus on the positive aspects of his life. naiiyak pa rin ako sa picture na ito. one of my fave photos ni paris.super sweet nya. Sa kabilang dako, hello sa mga bagong MJ posters natin dito sa thread. Just keep them coming. Very welcome po lahat dito especially MJ fans. Guys, have you seen Chris Brown's comeback performance at the BET awards? Haven't found a link yet.